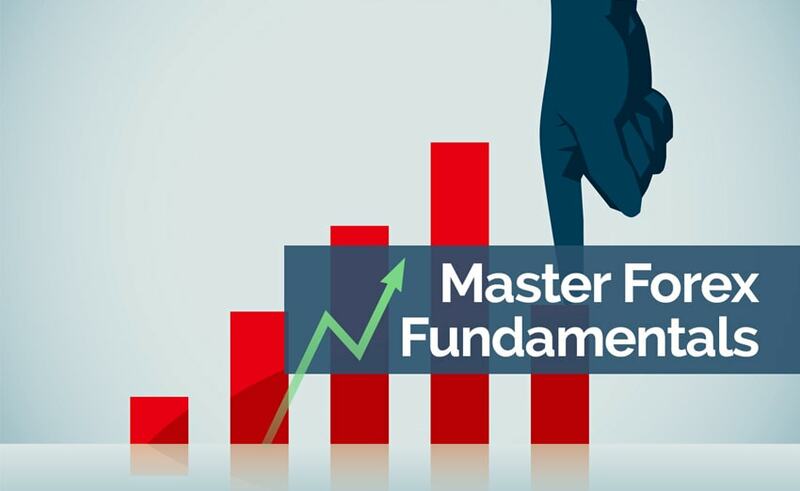 All the Ingredients YOU Need to Master Forex Fundamentals and Take Control of Your Trading in One Single Trading Course. Starting with the ABCs of Forex Fundamentals, we teach you the most important drivers of currency movements. Learn what makes each of these currencies tick. What makes EUR/USD different? Learn tips like the best hours to trade AUD/USD, why CAD is no longer an oil play.